Tickets: $10 – available online, Tri-City Bible Bookstore in Richland and the Richland Bible Shoppe. 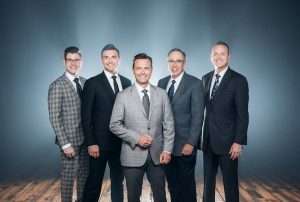 Legacy Five presents Gospel music in a way that has endeared them to audiences all across the United States and Canada. Attendees are encouraged to bring donations for the Tri-Cities Diaper Bank. 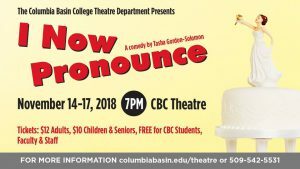 The Columbia Basin Concert Band, directed by Russ Newbury and Dr. Collin Wilson, will open the 2018-2019 season with a presentation of classic and contemporary works for wind band. 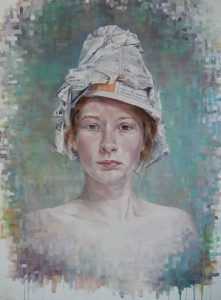 Works will include Gustav Holst’s 2nd Suite in F, Robert Sheldon’s With Every Sunrise, Steven Bryant’s Ecstatic Fanfare, and John Williams’ Dartmoor 1912. 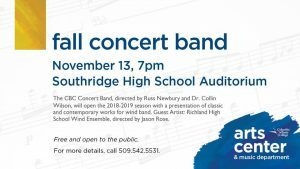 The concert will also feature the outstanding musicians of the Richland High School Wind Ensemble directed by Jason Rose. 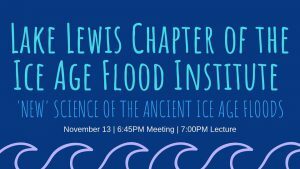 Dr. Ralph Dawes, geology instructor at Wenatchee Valley College, will discuss the ‘new’ science of the ancient Ice Age Floods and what new secrets present day science can reveal about the massive floods. 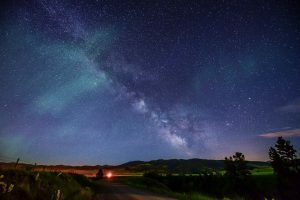 From 6:30 p.m. – 8 p.m.
Local photographer, Scott Butner will share some tips and tricks to make your nighttime photographs look amazing. 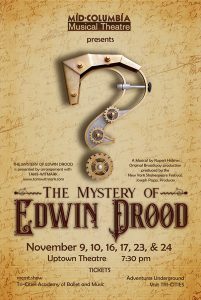 November 14, 16, 17 at 7:30 p.m., November 17 at 2:00 p.m. Enjoy our presentation of this classic story in the romantic, mystical, Caribbean style with original music and marvelous costumes. 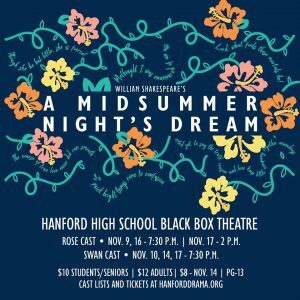 A Midsummer Night’s Dream portrays the events surrounding four young Athenian lovers and a group of six amateur actors (the Rude Mechanicals) who are controlled and manipulated by the fairies who inhabit the forest in which most of the play is set. A Midsummer Night’s Dream is one of the most beloved of Shakespeare’s comedies. 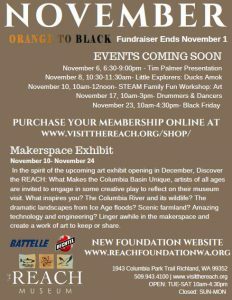 A panel will discuss the reconveyance of the Columbia River shore line as it relates to the Tri-Cities communities. 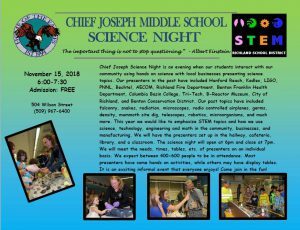 From 6 p.m. – 7:30 p.m.
We would like you and your followers, to join us for our Science Night! It’s not your average science night! 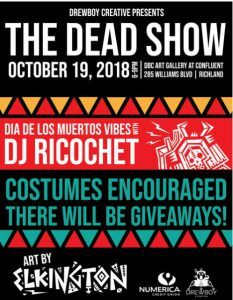 This is a free event open to the entire community! Students interact with our community using hands on science with local businesses presenting science topics. 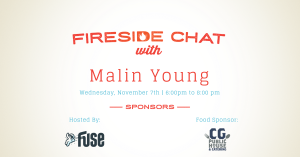 The latest in the Fuse Coworking Space’s “Fireside Chat” will feature a conversation with Dr. Malin Young, deputy director for science and technology at Pacific Northwest National Laboratory. CG Public House is sponsoring the fireside chat to highlight inspiring people who are making an impact on the community. Open space, trails, family friendly outdoor activities – all are commonly listed as positive contributions to quality of life. There are a number of well-known places in and around the Tri-Cities to hike and recreate, yet there are many more that are not familiar even to long-time residents, including the Tapteal Greenway. Did you know Tapteal Greenway is an all-volunteer, non-profit organization that takes care of Amon Creek Natural Preserve, Chamna Natural Preserve, W.E. 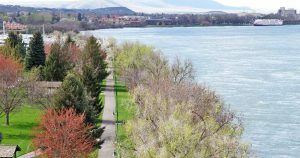 Johnson Park, and has established a land and water trail from Bateman Island to Benton City along the lower Yakima River? 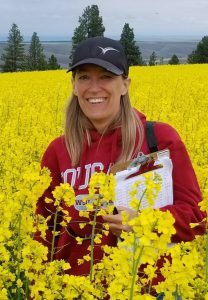 Come to the Richland Public Library to hear Karen Sowers speak about “Exploring Local Treasures Along the Tapteal Greenway”. Cost: Individual concert tickets will be available at the door when space is available for Adults ($25) and Students ($10). Audiences and critics world-wide have praised these talented singers for the celestial voices, pure tone, irresistible charm, and above all a wide-ranging repertoire, and rich history dating back more than 500 years. 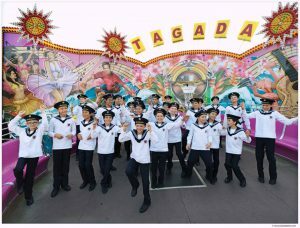 Today, there are 100 choristers between the ages of 10 and 14 from 31 nations, divided into four touring groups. 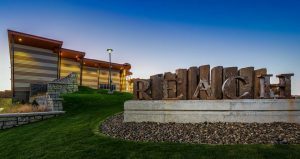 Comedian Ron ‘Tater Salad’ White will be on stage at the Toyota Center in Kennewick on November 16. 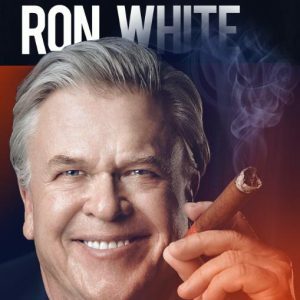 Ron ‘Tater Salad’ White is a classic storyteller; relaying tales from his real life ranging from growing up in a small town in Texas, to sharing stories of his daily life, to becoming one of the most successful comedians in America. Ron rose to fame as the cigar-smoking, scotch-drinking funnyman from the Blue Collar Comedy Tour phenomenon, but since 2004 has established himself as a star in his own right. Over the past nine years he has been one of the top three grossing stand-up comedians on tour in America. 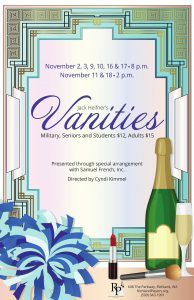 Join us for the second show of our 74th year, Jack Heifner’s “Vanities”. A bittersweet comedy that is an astute, snapshot sharp chronicle of the lives of three Texas girls. In 1963, Joanne, Kathy, and Mary are aggressively vivacious cheerleaders. Five years later in their college sorority house, they are confronting their futures with nervous jauntiness. In 1974, they reunite briefly in New York. Their lives have diverged their friendship, which once thrived on assumption as well coordinated as sweater sets, is strained and ambiguous. Old time banter rings false. Their attempts at honest conversation only show they can no longer afford to have very much in common. 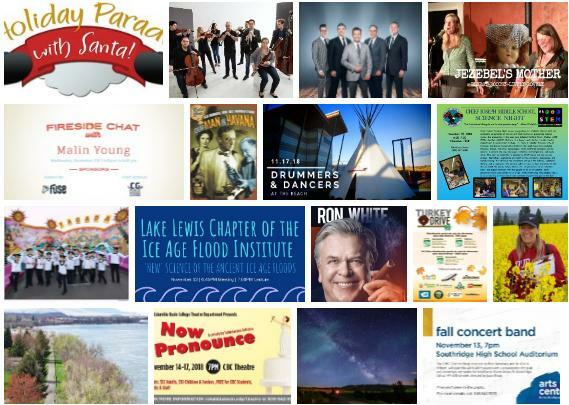 Attend the 7th annual Holiday Parade to welcome Santa to Columbia Center! Parade starts at 9 a.m. Line up along the front of the mall from JCPenney to Barnes & Noble to see the Man in Red! Then follow Santa to the Grand Tree in the Sears wing for the Lighting ceremony ushering in the holiday season! 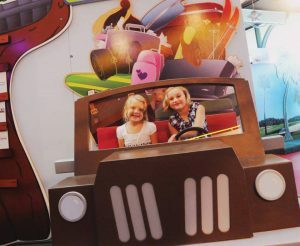 Enjoy refreshments and activities throughout the mall for all ages. 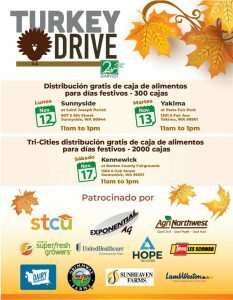 Second Harvest will distribute a total of 2,600 free food food boxes to mid-Columbia families and Yakima Valley in need, to mark the culmination of our 3th annual turkey campaign. All food boxes will contain a turkey, potatoes, onions, carrots, frozen asparagus, bread, Pumpkin Puree, apples, crumb toppings and milk. The event is open to the public. FREE to anyone in need. No pre-registration; no documentation required; while supplies last. 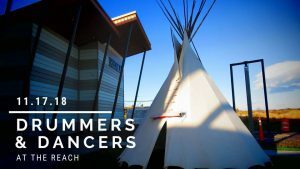 Drummers and dancers representing the Confederated Tribes of the Umatilla Indian Reservation, including the Nixyáawii Community School Dance Group, will perform a variety of social dances in the REACH Entry Hall on Saturday, November 17. 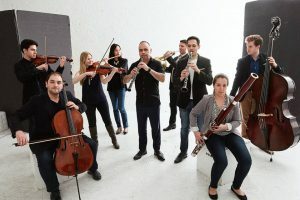 The first performance will begin at 11 a.m. and the second at 1 p.m.
Frisson is an explosive group of rising classical stars showcasing a myriad of rarely performed masterworks. Songwriters Carolyn Lochert and Janis Carper blend their talents to form a unique sound; swirling with rhythms and harmonies, sentiment and smiles, tight but spontaneous, each performance a musical adventure that reveals the bond of best friends. 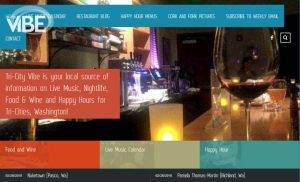 Whether they’re belting out blues on a big concert stage or crooning in the corner of a cozy coffeehouse, these two seasoned musicians entertain with soul and style. 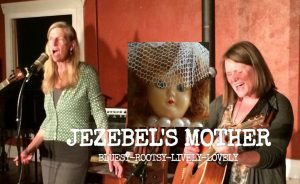 Often joined by Joey Carper on drums and Duncan Galvin on bass, Jezebel’s Mother can adapt to a large variety of musical settings. Based on the 1958 Graham Green novel of the same name, this film takes the action of the novel and adds a comedic touch. 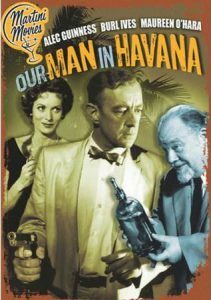 James Wormold (Alec Guiness) is a vacuum salesman in pre-revolutionary Cuba recruited by the British Secret Intelligence Service to become their Havana operative. He sets about creating a false web of activity designed to increase his importance and secure more money for himself. With the arrival of a secretary and radioman from London, his façade becomes increasingly difficult to maintain. Will his secrets be his undoing? This film has a marvelous ensemble cast with some of the best actors of the 20th century. 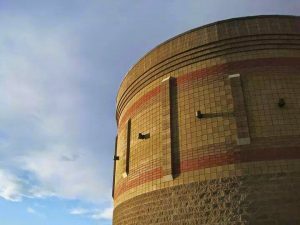 – November 16: Secret Lives of Stars at 7 p.m. and Oasis In Space at 8 p.m.
– November 17: Dynamic Earth at 2 p.m. and Black Holes: the Other Side of Infinity at 3 p.m.